WOW! Great mid-century modern look with ultra-low maintenance in the front yard. Cozy feel inside with a large fireplace that welcomes you home. 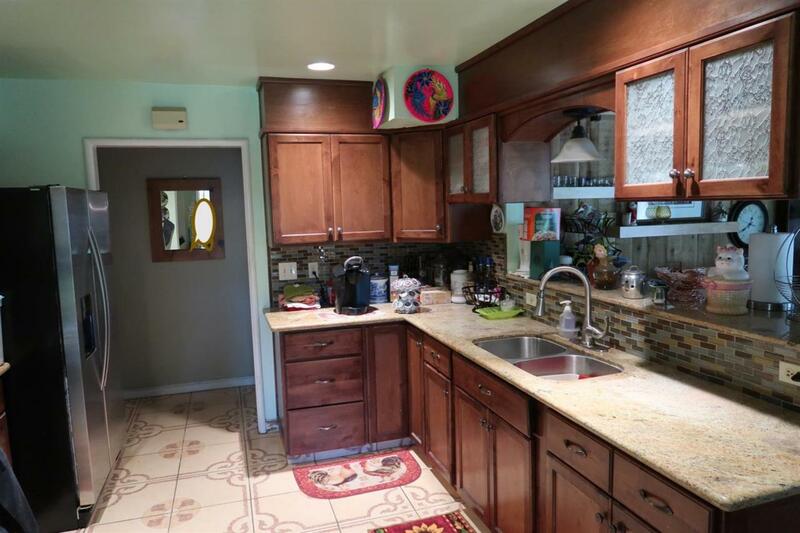 This home has 3 spacious bedrooms and 1.75 baths with recent updates and ample storage closets. The kitchen, baths and dining room have tile floors. Home also has dual pane windows and solar for great energy efficiency. The large backyard has plenty of room for play! 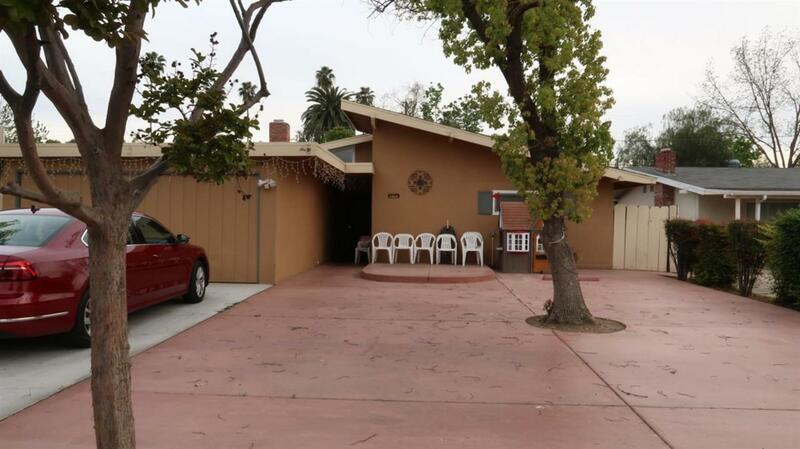 This is a great home that's close to Fresno City College, the Fresno High area and all the benefits of the Tower District. The solar is leased through the HERO program and can be transferred to buyer. 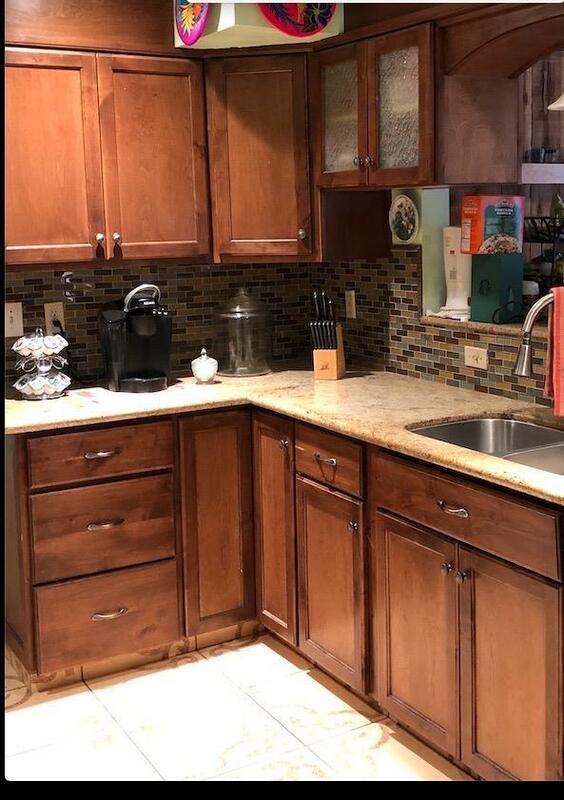 Please excuse the boxes, but the seller is packing up so you can move in! Call today for your private showing.